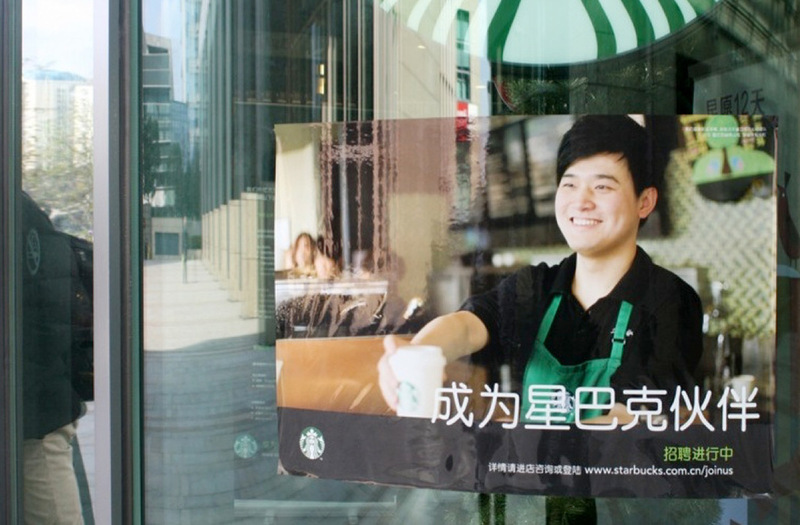 Starbucks had developed a new global Employer Value Proposition (EVP) and was preparing to launch its employer branding ‘Opportunity’ campaign. However, the EVP and campaign were not localised and ready to be implemented in the China market. And that is why we were called in to help. 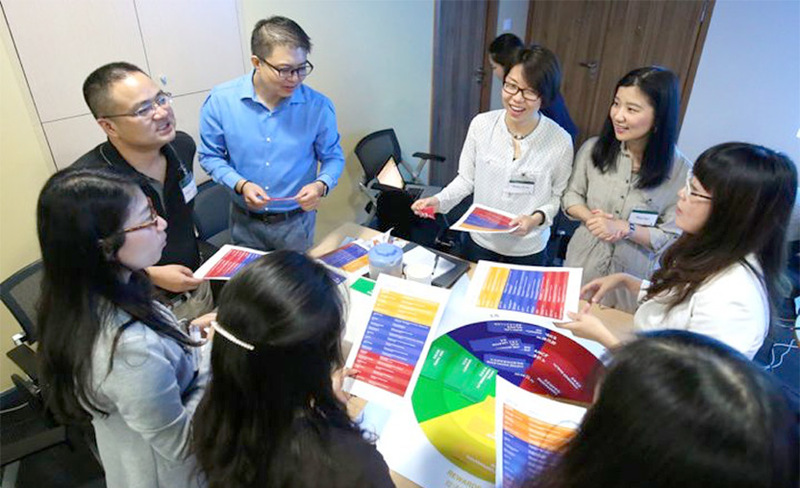 In order to better identify Starbucks China’s current challenges and opportunities, we organised a workshop with the Starbucks project committee to detect the critical touch points. 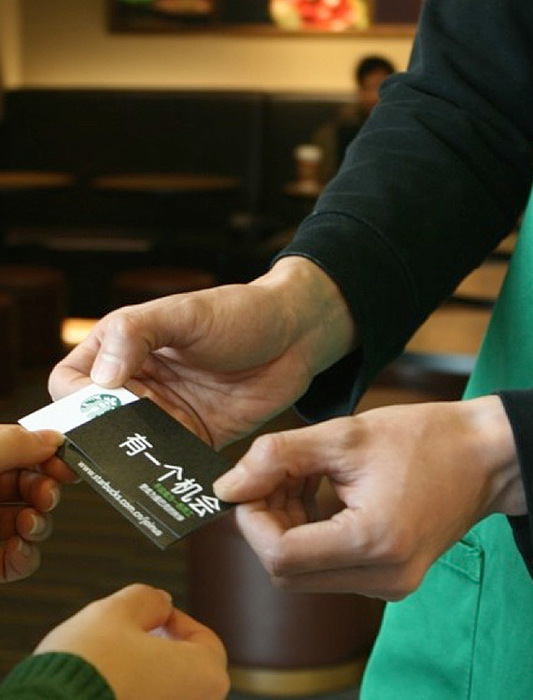 Based on these findings, we developed a set of store recruitment, campus recruitment, on-boarding, and partner referral toolkits to successfully localise and implement the EVP and campaign in the China market.